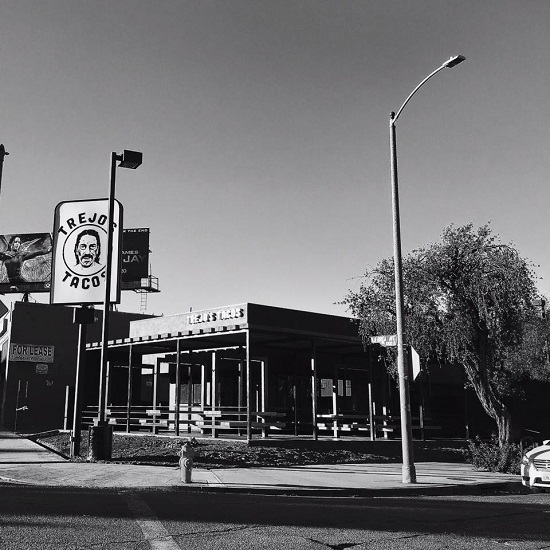 Trejo's Tacos (set to open soon, hopefully in a few short weeks) is located on La Brea Avenue near Olympic Boulevard (there are already plans for a second location in Hollywood). Though there is no menu posted on their website yet, it has been reported that among their ten different taco options, they will have a vegan black pepper tofu taco served with serrano chiles! I'm hoping for more vegan tacos, but the menu will also feature an organic chopped kale salad (assuming this is or can be made vegan), seasonal aguas frescas, and a slew of other delicious-sounding items (fingers crossed they will be vegan-friendly, like their date-sweetened horchata and made-to-order guac!). I can't wait to visit once they open, and I am super-stoked that they are offering vegan options! 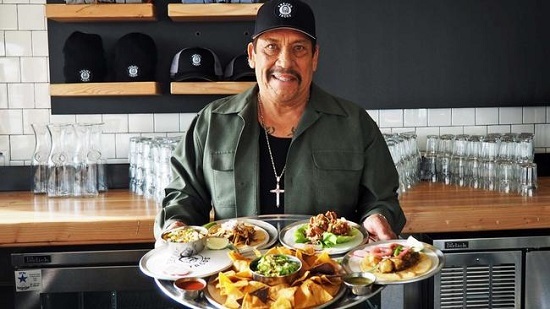 It totally is the Year of the Vegan and it looks like Trejo knows all the secrets behind The Taco Cleanse: The Tortilla-Based Diet Proven to Change Your Life, hehehe! You can find out more and keep an eye out for Trejo's Tacos grand opening via their website, Twitter, and Facebook! So very cool. Wish I lived in the area and could try them.